Dipl. Arch. NTUA (Athens), MSc Regional & Urban Planning Studies (London School of Economics and Political Science: LSE), Ph.D. Planning Studies (LSE). He is Professor of Urban and Leisure Planning at the Department of Planning and Regional Development, University of Thessaly Volos, Greece. Since 2003 he is Director of the Laboratory of Tourism Planning, Research and Policy, and since 2014 he is the Director of the Postgraduate Program ‘Tourism and Cultural Planning and Development’. Ha has also been the Director of the Postgraduate Program ‘Urban and Regional Planning’ between 2009 and 2014. Formerly he was Scientific Collaborator at the National Centre for Social Research as a member of the Institute of Urban and Rural Sociology. In 2013 he moved, in the context of the Erasmus Programme at the Bartlett School of Planning, University College London, University of London. He was Academic Visitor in 2008 at the Hafen City University, Hamburg, and in 2005 at the London School of Economics and Political Science, University of London. 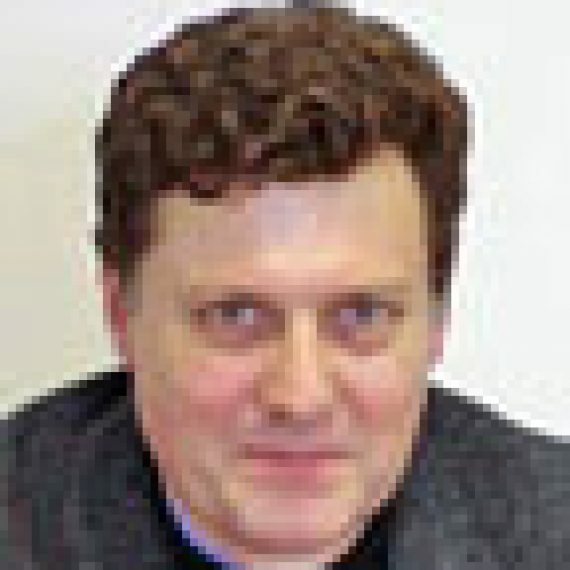 His research experience includes: urban regeneration – city marketing – museum marketing – parks and culture – city networks – urban green – place marketing of cultural heritage – participation in planning – marine parks – sustainable tourism planning – strategic and sustainable planning and development – integration, planning and metropolitan development in Southeastern Europe – observatories of spatial planning – European Capitals of Culture – Atlas of Greece – second homes. He has been scientific co-ordinator of the various programmes relating to urban and leisure planning. His publications in English focus on urban cultural and time planning, tourism planning, as well as city marketing. 1. Deffner, A. and Maloutas, T. (2002) “Urbanisation et patrimoine culturel: Athènes face aux Jeux Olympiques de 2004“. Géocarrefour: Revue de Géographie de Lyon, 77 (4), p. 353-358. 2. Deffner, A. (2005) “The combination οf cultural and time planning: A new direction for the future of European cities”. City, 9 (1), p. 125-141. 3. Economou, D., Coccossis, H. and Deffner, A. (2005) “Athens, a capital city under the shadow of the state: ‘Too many cooks spoil the broth’?” In: Hendriks, F., Van Stipdonk, V. Και Tops, P. (eds) Urban-regional governance in the European Union: Practices and prospects. [s.l. ]: Elsevier, TheHague. pp. 83-99. 4. Bourdakis, V. and Deffner, A. (2010) “Can urban planning, participation and ICT co-exist? : Developing a curriculum and an interactive virtual reality tool for Agia Varvara, Athens, Greece”. In: Nunes Silva, C. (eds) Handbook οn research in e-planning: ICTs for urban development and monitoring. Hershey: Information Science Reference. pp. 268-285. 5. Karachalis, N. και Deffner, A. (2012) “Rethinking the connection between creative clusters and city branding: The cultural axis of Piraeus Street in Athens”. Quaestiones Geographicae, 31 (4), p. 87-97. He is a member of the Editorial Board of the Greek journal Aeihoros: Papers in Urban and Regional Planning and Development, and Consulting Editor of the international journal Tourismos, as well as a referee in several international journals. Currently he is teaching the postgraduate courses: Place Marketing and Management, Special Events and Local Development, Theories and Policy of Tourism and Culture, Theories of Space and Planning, Urban Policy, Special Topics in Spatial Policies, Leisure Activities and Sustainable Urban Development. He is also teaching the undergraduate courses: Leisure and Tourism Planning, Urban Regeneration and Development, Place Marketing, Event Planning and Management. He has also given lectures to students of foreign universities.